Kanon Wakeshima will release a new single on April, 29th 2015. 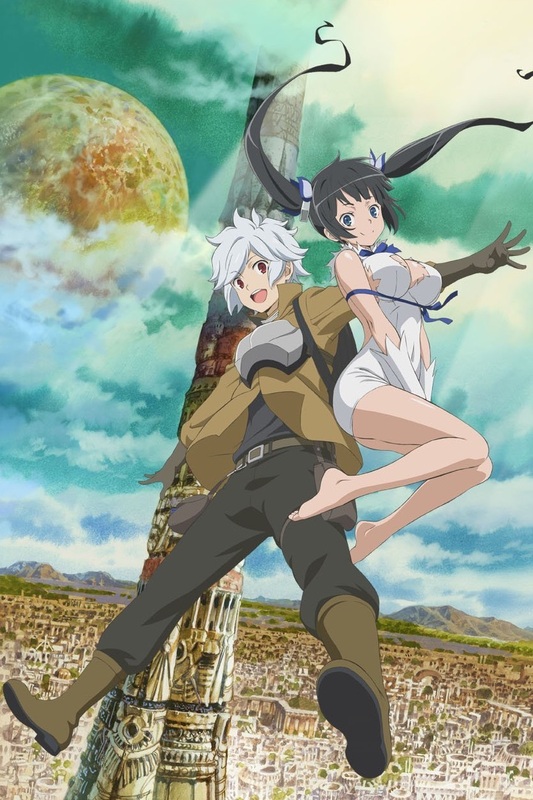 The theme song RIGHT LIGHT RISE will be used as the ending song for the TV anime "Danjon ni deai wo motomeru no wa machigatte iru darô ka", in english "Is it wrong to try to pick up girls in a dungeon ? ", or usually known as "DanMachi". The anime comes from the well-known light novels series from the same name. Two editions will be available : regulard and CD+DVD. Preview of the song "Tsukinami"
A third promotionnal video has been released on Warner Home Video official Youtube account. We can see a preview of the video clip of the song "Tsukinami" which will be included on the CD+Blu-Ray edition of her album. All the promotionnal pictures for "Tsukinami" are collected in the gallery. The lyrics of the songs from her new album "Tsukinami" will be soon available here.